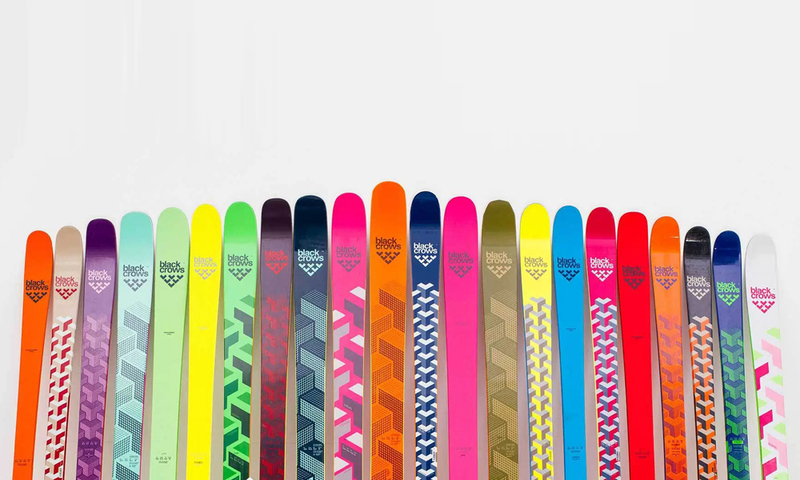 As a partner of Chamonix ski brand Black Crows, we have a full fleet of rental touring skis. All touring ski hire packages come with Plum bindings, skins, poles & crampons. We have mens splitboards and womens splitboards for hire. 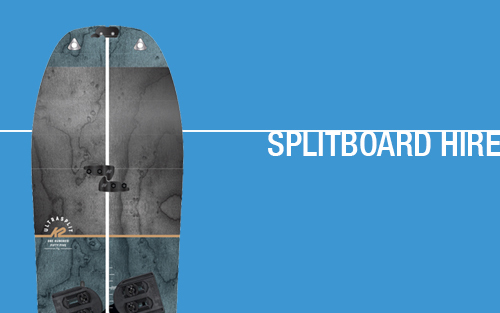 All splitboard rental packages comes with splitboard, bindings, skins, poles and crampons. We have a wide range of rental bikes for riding in and around the Chamonix area. Downhill, Enduro, XC, Road Bikes, Fatbikes and Kids Bikes. 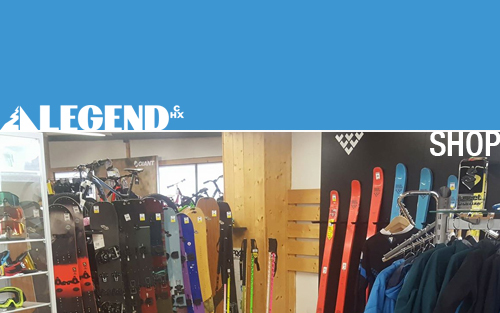 The store is in central Chamonix where we stock and can help you with a wide range of ski touring, splitboarding and biking gear. If you’re looking for SKI TOURING EQUIPMENT RENTAL or SPLITBOARDING HIRE or FATBIKES then we have a range of the latest quality gear for all conditions and level of skiier or rider. We have a wide range of equipment and accessories for rent and for sale in the shop so come in with your requirements and questions and one of the team will help you find the right gear for you. We have a great BIKE RENTAL fleet in Chamonix! You can hire a bike for any style of riding in Chamonix. 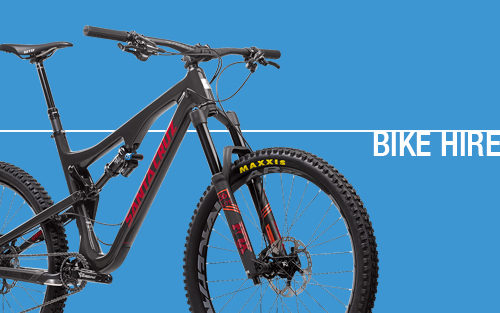 ENDURO, DOWNHILL, CROSS COUNTRY, ELECTRIC BIKE HIRE, ROADBIKING, FATBIKES & kids rental bikes. During the summer months we are a dedicated bike shop in Chamonix and stock clothing and bike accessories from major brands like SANTA CRUZ, GIANT BICYCLES, MAVIC, CUBE, LIVE, SRAM, SHIMANO, FIVETEN and more!